Tried, tested and 100% recommended! Our tribe of mum reviewers has spoken. 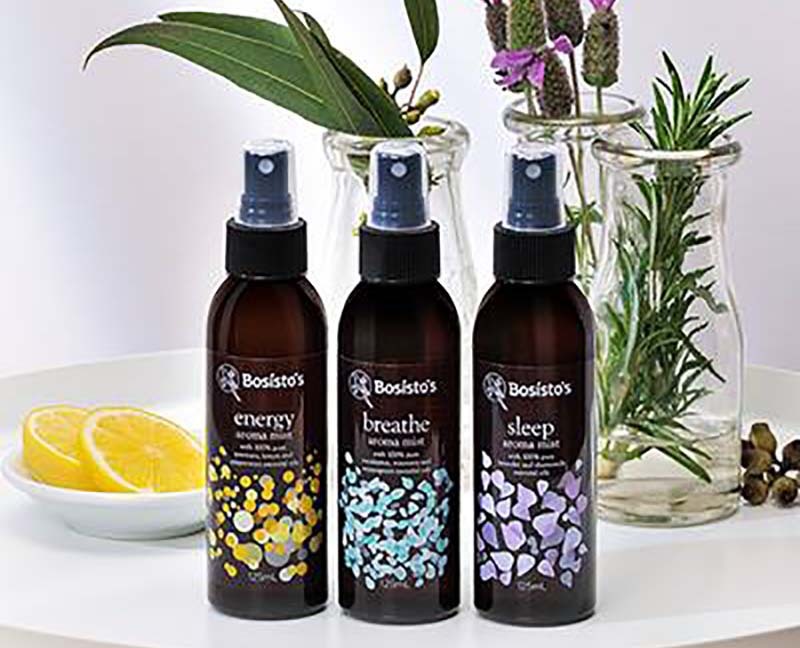 Bosisto’s Aroma Mist Range is a winning combination for busy mums (and non-sleepy children). 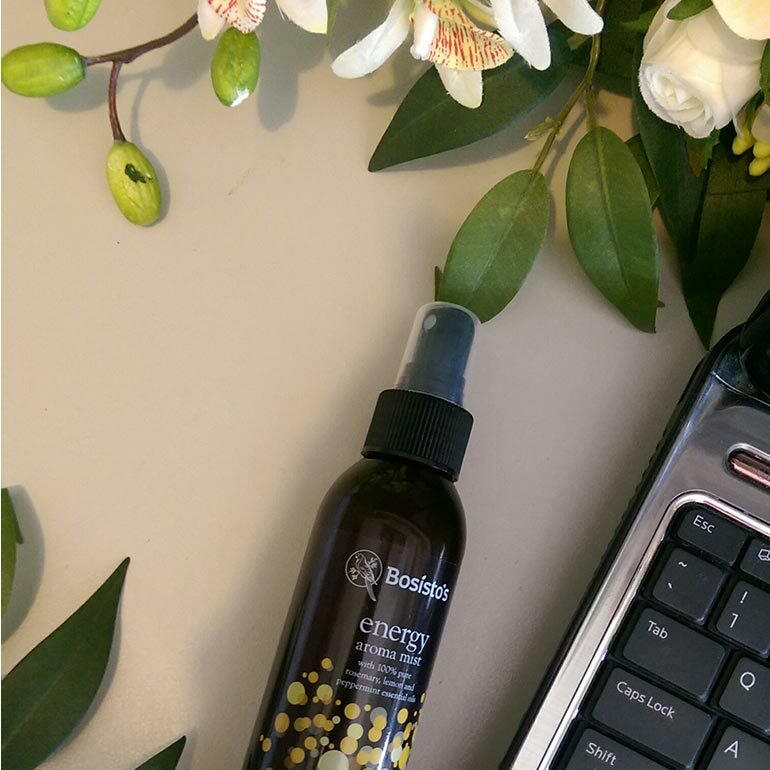 According to our mums, the all-natural aromatherapy mists are effective in providing energy, promoting clarity and promising a decent night’s sleep, one light spritz at a time. 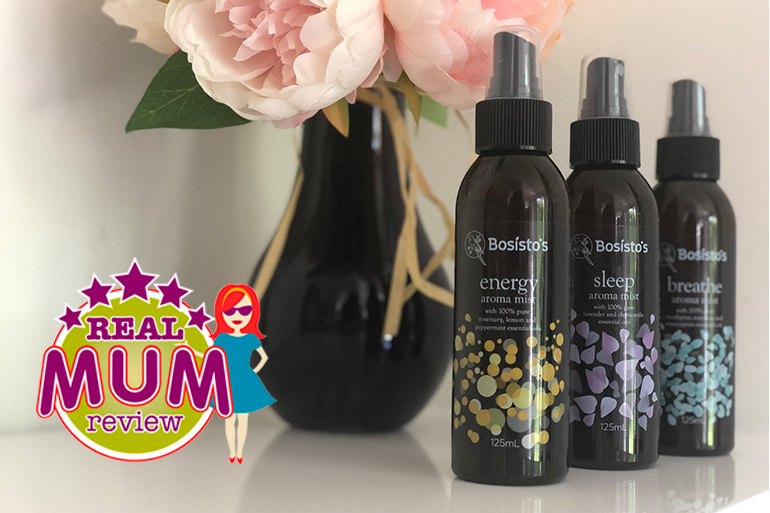 Last month five of our Mum Central readers put these Aroma Mists to the test. • Feel revitalised and ready to face the day! All three mists are suitable for the entire family to use and aim to aid in sleeping, rejuvenating and clearing a stuffy-head and sniffly nose. The formulas are free of synthetic fragrances, contain no parabens or phthalates, are vegan-friendly and not tested on animals. But can we actually find the solution to these daily dramas in a spray bottle? Yes. We can. Just ask our mums. 100% of our mums agree the mists helped immensely with either sleep, sinus problems or sliding energy levels. Or all three! 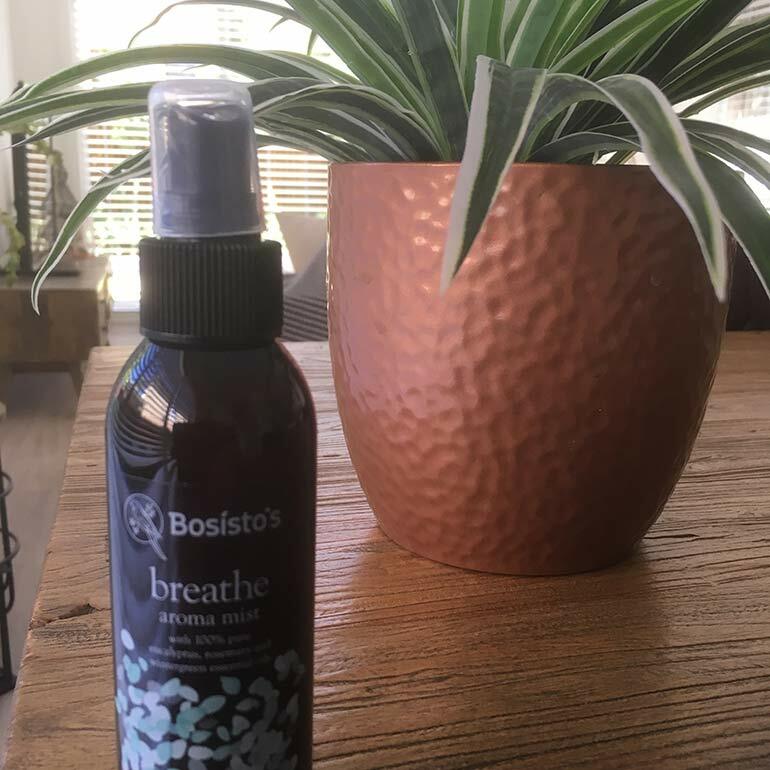 100% of the mums would recommend Bosisto’s Aroma Mists to others. 100% of the mums were impressed with the fragrance, the packaging and product price. The clear favourite of the three fragrances was Sleep, which combines the restful aromas of lavender and chamomile into a gentle mist. 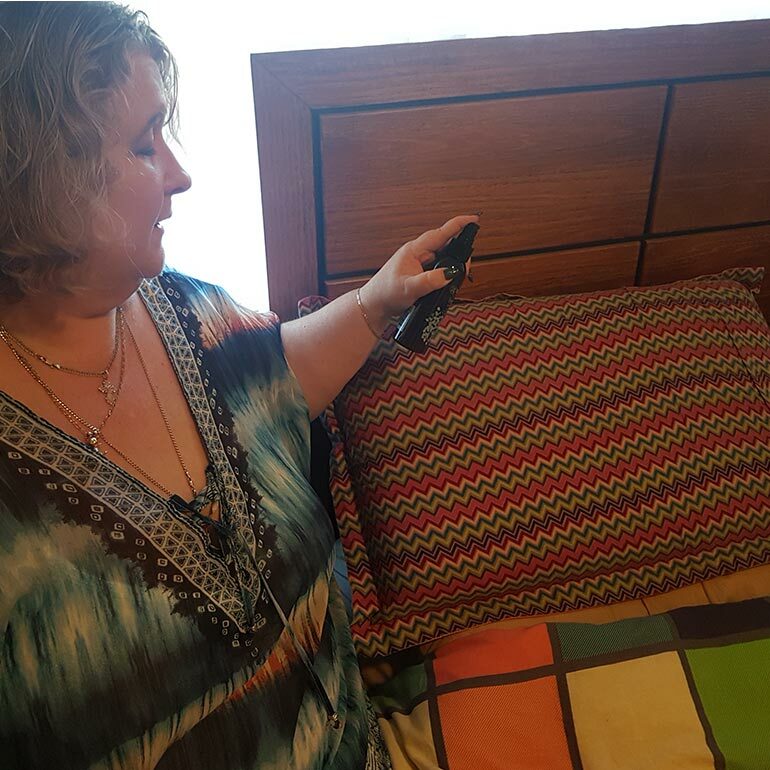 A couple of squirts on your sheets and pillow and you’re in for a better night’s sleep. 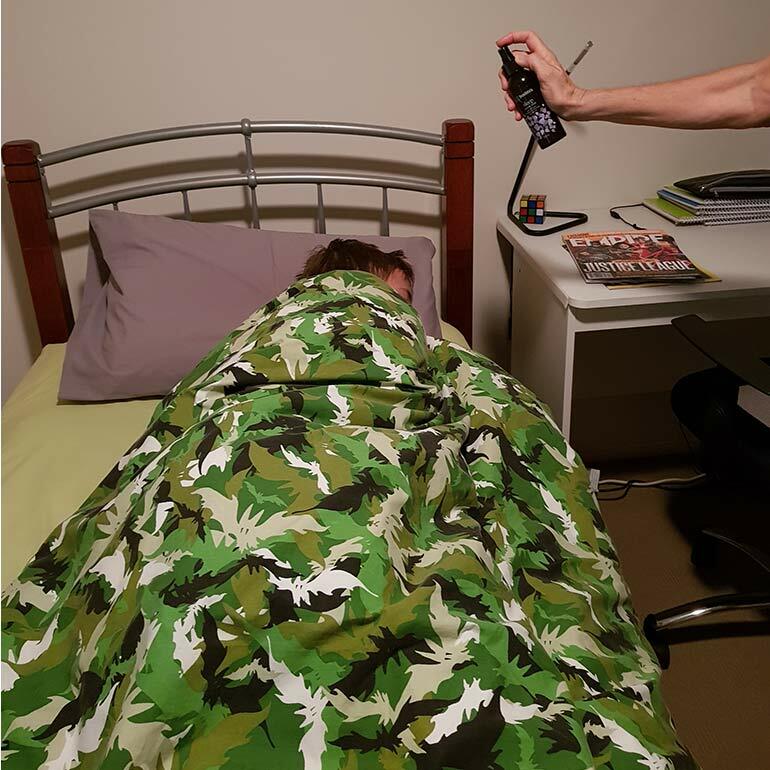 It even works for little ones! 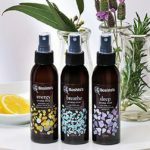 Our mums were also impressed with Breathe and Energy mists which are designed to clear the mind and uplift your mood. Breathe, with a blend of eucalyptus oil and menthol, is especially helpful when facing a cold or allergies. Energy, which contains a zing of rosemary oil, lemon and peppermint, is designed to help give you a little boost of energy the natural way. No sugar. No caffeine. And no crashing later in the day. With an overall rating of 4.2/5, all of mums are more than happy to recommend the trio of mists to others. 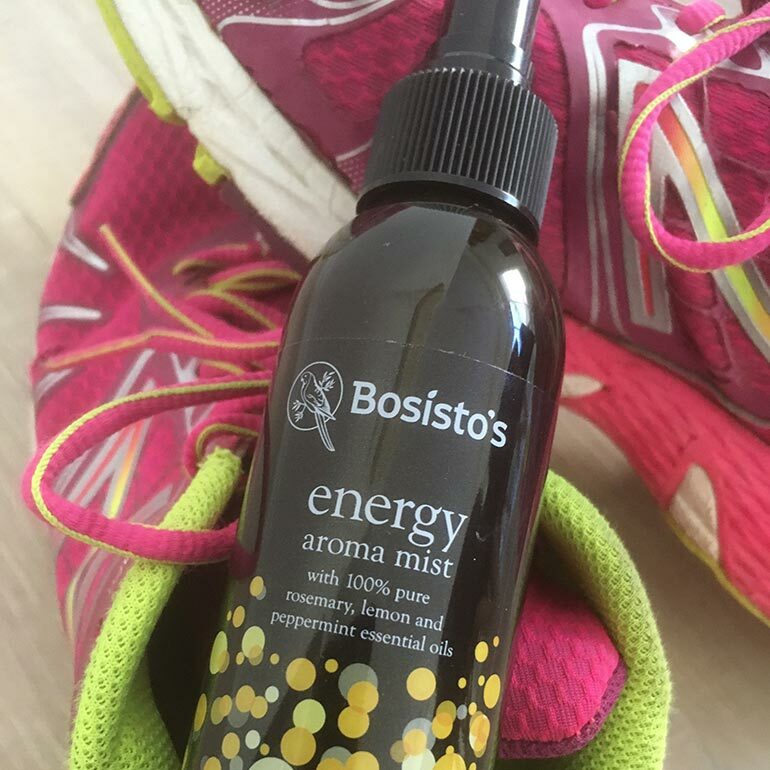 Grab your Bosisto’s Aroma Mists and see if they make a difference to your daily routine. You can pick up all three online or at Woolworths. After hearing from our panel of reviewers, the team at Mum Central are more than happy to stamp our Mum Central Seal of Approval on Bosisto’s Aroma Mists. This is a sponsored post for Bosisto’s. All opinions are those of the reviewers.